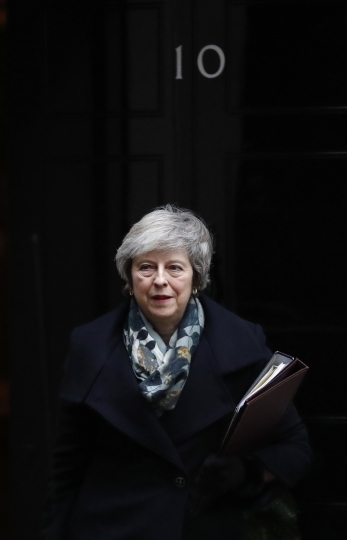 LONDON — Britain's government ramped up preparations Tuesday for the possibility the U.K. could leave the European Union in 101 days without a deal, urging thousands of businesses and millions of households to make sure they are ready for the worst. 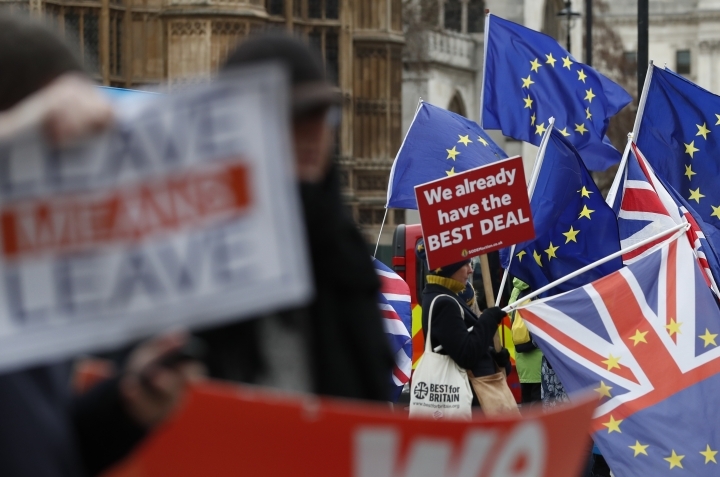 With the country's departure set for March 29, it remains unclear whether British lawmakers will approve the divorce deal the government negotiated with the EU. The alternative, a "no-deal" Brexit, risks plunging the economy into recession and touching off chaos at the borders. 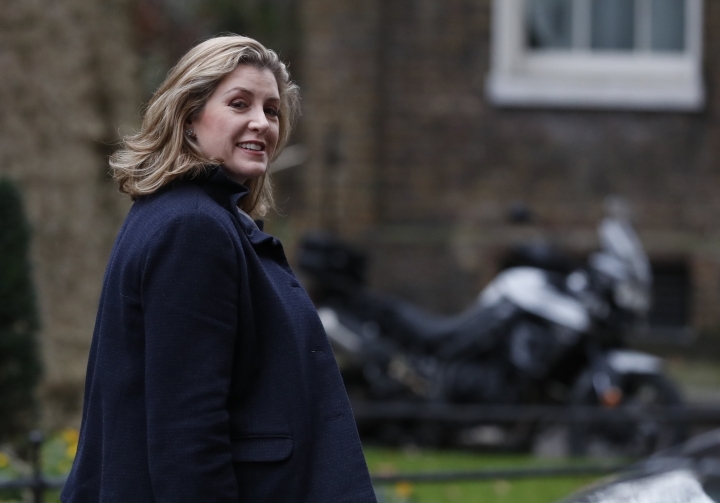 Members of May's Cabinet agreed to activate all of the government's no-deal plans and advised the public to prepare for disruptions. Ministers insisted the steps were sensible precautions. Some 3,500 troops will be on standby to help deal with any disruptions in the event of a "no-deal," Defense Secretary Gavin Williamson said. The contingency plans also call for public service announcements to guide individuals on issues ranging from bank card payments in the EU to traveling with pets. Businesses will be sent a 100-plus page online pack to help them get ready. Emails to 80,000 of those most likely to be affected will be sent over the next few days. Opposition politicians said no amount of preparation could sugar-coat the impact of a chaotic Brexit. Director-General Adam Marshall said "the lack of certainty over the U.K.'s future relationship with the EU has led to many firms hitting the pause button on their growth plans." He said that "businesses are having to take action, delaying or pulling hiring and investment plans and, in some cases, moving operations elsewhere in order to maintain hard-won supply chains." 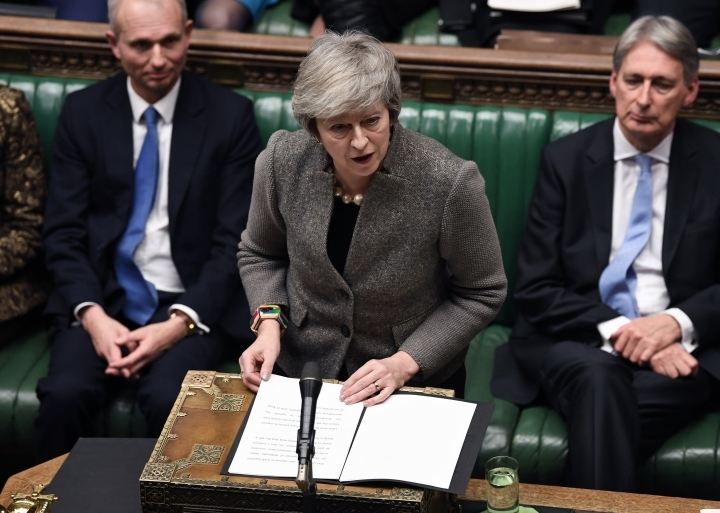 The British government and the EU sealed a Brexit deal last month, but May postponed a parliamentary vote on it last week when it became clear legislators would overwhelmingly reject it. 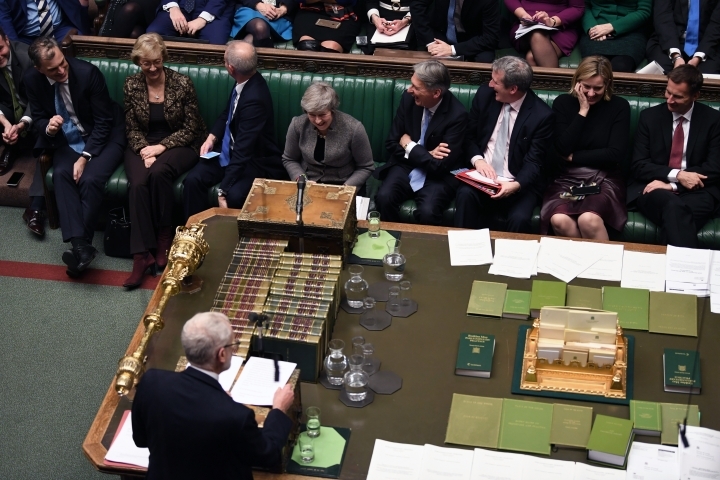 Corbyn's move was symbolic: Losing the vote on such a motion would increase the pressure on May, but unlike a no-confidence vote in the government as a whole it wouldn't trigger a process that could lead to an election.